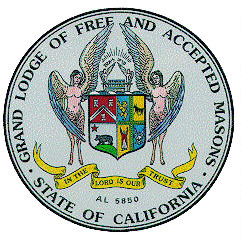 UCLA’s History Department in collaboration of the Grand Lodge of the State of California and its Masonic Foundation have developed a working relationship that permits a faculty member and an advanced graduate student to develop courses on the history of freemasonry in Europe, America, and Latin America within the context of civil society. A vibrant scholarship exists relating to the traditions of freemasons and their lodges, as well as in their role in the development of community and knowledge in various parts of the world. This website is designed to provide academic resources for those who are interested in the origins and influences of freemasonry within a framework of historical places and periods. Items have been chosen for their inclusion because they have been deemed worthy of academic inquiry.